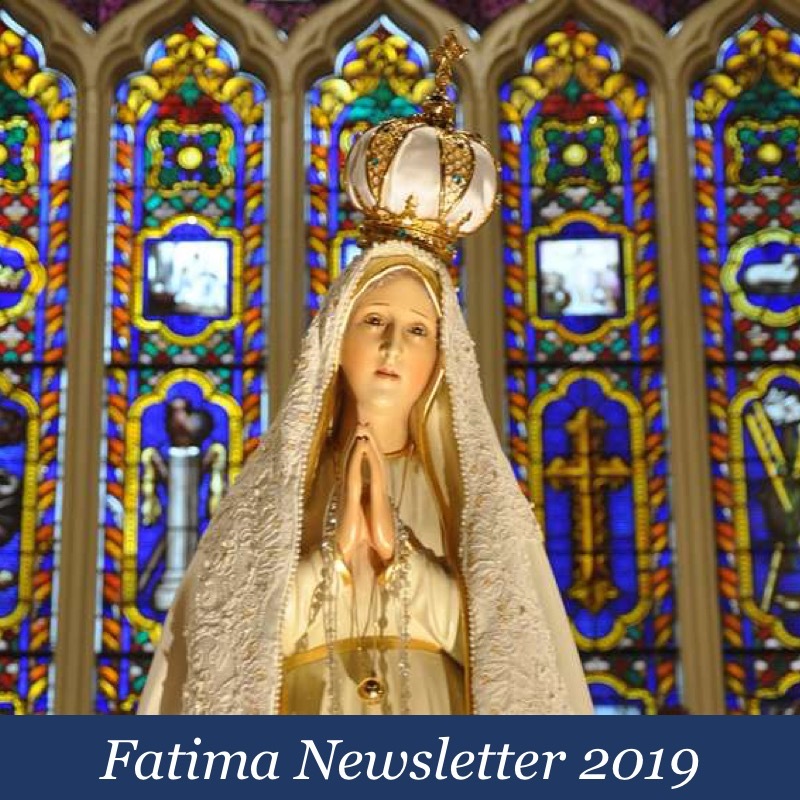 With thanks to Cornelia Ferreira, the June 2018 Fatima Newsletter has been posted. Be sure to access it by clicking either the image above or the banner to the right. My God, I believe, I adore, I hope and I love You! I ask pardon of You for those who do not believe, do not adore, do not hope and do not love You. My God, I believe, I adore, I hope and I love Thee! I ask pardon of Thee for those who do not believe, do not adore, do not hope and do not love Thee. It seemed to me that the one thing the Novus Ordo Mass did was to eliminate the sense of the supernatural essence of God. I know we were all aware of it every time we attended the Tridentine Mass of my youth. We left the earthly natural world when we entered the church every Sunday. This is what I wanted the most for my children and my convert husband. We discovered it again in the Eastern Catholic Divine Liturgy but alas, the priests they sent us were eventually markedly the same as those in the RC Novus Ordo. They began by eliminating and shortening the prayers of the Liturgy we all knew by heart. 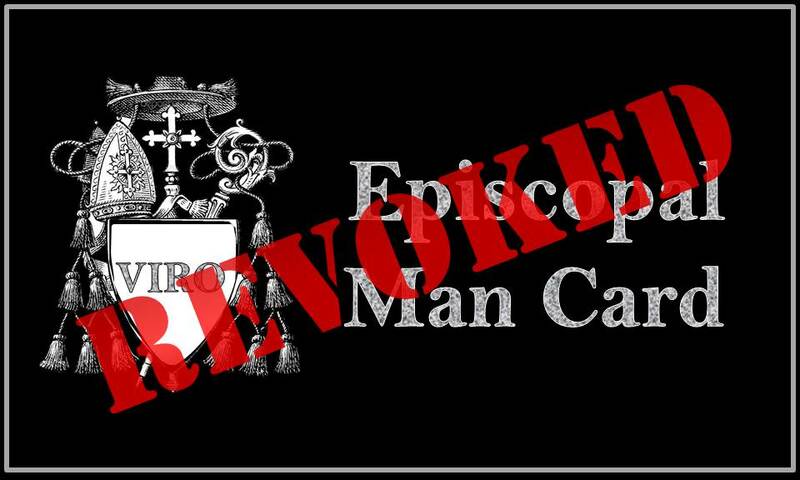 Every single one of those men were eventually outed as sexual perverts, while the remaining Faithful priests joined the Orthodox to free themselves from the bad company which included the Bishop. I viewed all the apparition popularity, the charismania and the rock star priest phenomena as a search by the Faithful for that which they sensed was lost. The supernatural essence of the Holy Sacrifice of the Mass. 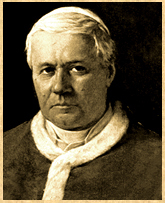 To clarify the point I tried to make above……….If we read the Fatima post we see the children shortened the rosary to just the words ,”Hail Mary” and “Our Father”, rather than saying the complete prayers UNTIL, the Angel came and taught them the Adoration Prayer at which time they were filled with the essence of Heavenly supernatural zeal . 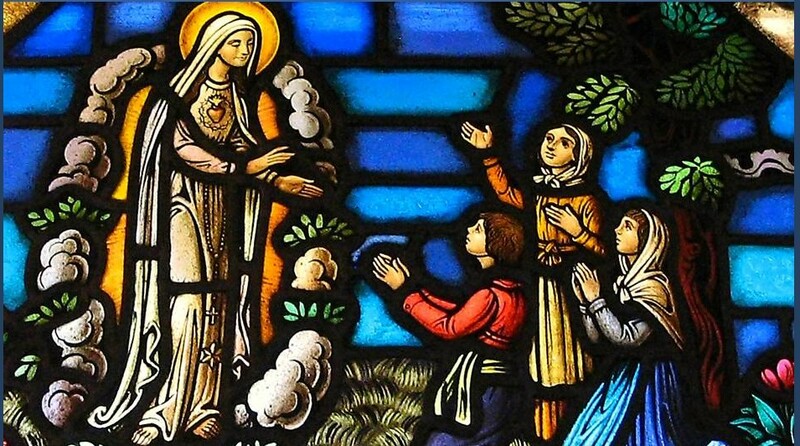 Whenever I read Sr.Lucia’s account of the visions, apparitions, and messages of Fatima, I am in awe. That is why I question the older Sr. Lucia kissing the hand of (St.?) JP2 when he gave her Holy Communion. It just seems so out of character for someone who had these holy and solemn encounters with Heavenly Messengers and Our Lady. As sweep says above “Heavenly supernatural zeal” would not allow this behavior while receiving the Holy Eucharist. Maybe I am too sensitive. That and of course her altogether different facial structure! Absolutely and Dr P Chojnowski is not the only person who noted the structural facial differences. Sr. Lucia was, above all, humble. That’s probably why she kissed the hand of JP2. Humility is a foreign word to many trads. They just don’t get it. Dear Cambeul – with respect, when we receive Holy Communion – to home in on the priest is to lose sight of the Body, Blood, Soul and Divinity of Christ which we are receiving. The priest’s consecrated hands are sacrosanct from the ablutions right up to the post Communion . To kiss those hands while the priest, pope or whoever is giving Holy Communion is an act of unnecessary “show” and immensely disrespectful. That’s the way traditional Catholics were brought up. Your throw away comment about “Humility is a foreign word to many trads” is at best ignorant ; at worst dishonest. You do not understand the concept of humility, and you will not be convinced of its importance by anything I say. Sr. Lucia understood humility. The Mother of God spoke to her personally. Perhaps Our Blessed Mother knows something that you don’t. Is that possible? Or do you believe that you know all things, and have special knowledge? This nickname surname is derived from the Gaelic words cam and beul, meaning crooked and mouth. I somehow doubt the presence of JPII matches up that Lucia would do something above and beyond her previous experiences and out of character. All this seems completely at odds to the Catholic Sense. Caimbeul, don’t you watch The YouTube? The Real Sister Lucy was murdered by Freemasons for some reason. They replaced her with George Soros in drag. He was trying to poison “Pope” “John” “Paul” “I” “I” when he kissed his hand because the chemtrails hadn’t turned him gay fast enough. Dr. Petro Chockfullonutski is going to prove it. I’ll bet you didn’t even send him a donation to support his research. 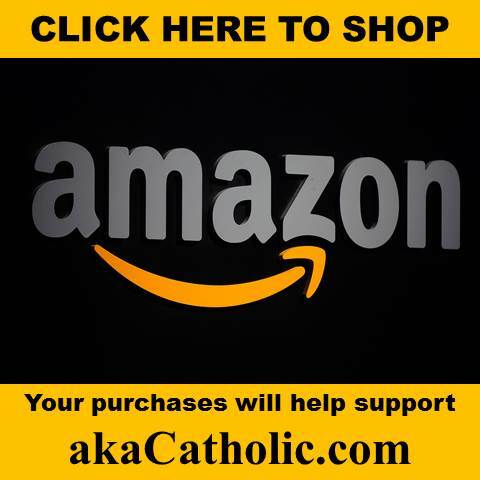 What kind of Catholic are you? C’mon the “sock puppet” routine with Campbell?? You can troll better than that! You’re not bringing your A-game today. I did like “Chockfullonutski” though. Nevertheless, you’re still a creepy supporter of pedophiles..
We’re talking about Blunder here! A guy so out of touch that he isn’t aware that traffic cops and private Abu Dhabi owned parking meter rackets are routine in certain cities to the point where the city can even be sued if the privately owned machines are impeded from making money due to public events that lead to reductions of income! And where cops are forced to meet quotas for parking violations and therefore have to penalize people on the flimsiest of eve manufactured excuses. But they were earning the city enough lucre that the cops bosses even got bonuses based on performance growth of ticketing revenue! Nothing ever went horribly wrong there with such ideas due to the Parking Inquisitors! Who would ever think such things could happen in Blunder’s America?! 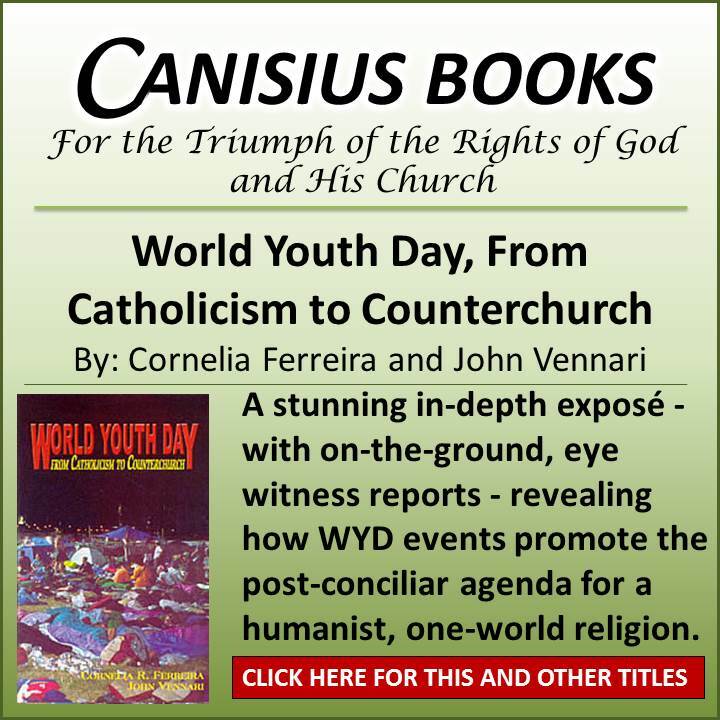 No… it must be a conspiracy theory… Only Rad-Trad Catholic Kooks on blogs like Verrichio’s could believe such things ever happen. Not Blunder, however, he only accepts his information from government-certified mainstream news channels and the curated left-leaning censors of Facebook and Twitter. So much better than the practices of the old dreadful pre-Vatican II Church. Thankfully Francis and John Paul II decided it was high time to correct God. That Guy was very out of touch with the Enlightenment virtues of the United States Constitution. You know? The one drafted with the help and aid of actual Freemasons. 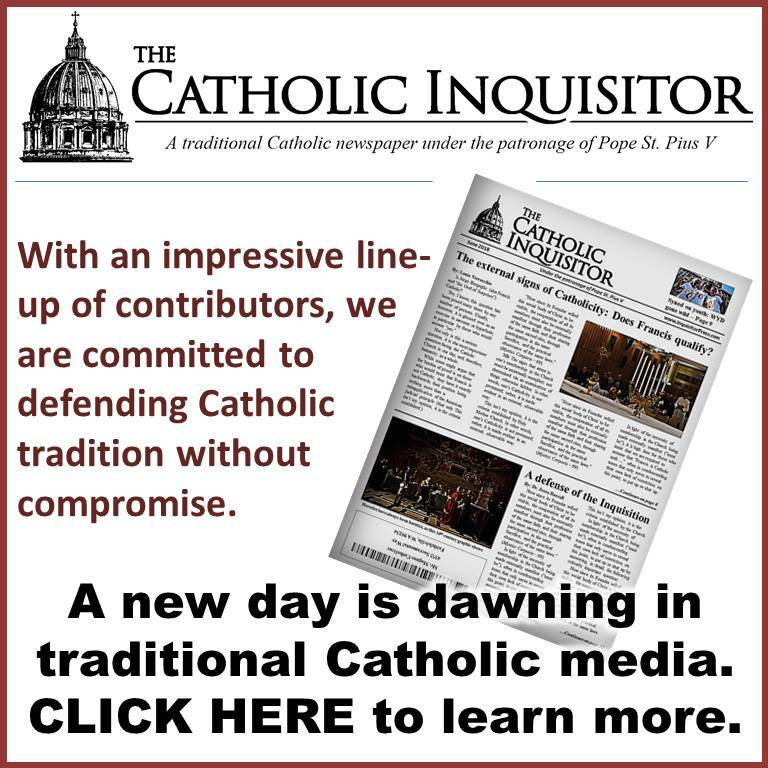 Sadly HUMILIATION is being pounded home to Novus Ordo Bishops and their Pope who have been exposed as liars and frauds covering up for the clerical pederasts within their Diocese. Perhaps YOU do not see the Hand of God in what has been revealed? I think most Traditionalists do. I remember and was wondering if anyone else does, when Carlos Evarista brought Sr Lucy up to the stage to meet Pope Paul VI. She was in tears and asked to speak to him privately but was told she can speak to her Bishop instead. God;s Servant First==Your response to Caimbeul is perfect. He just doesn’t get it!